It was usually before or after the dinner when a group of people took a blue cushion each and, one by one, climbed up, in the direction of a church. They all gathered in the refreshing, green yard just behind the church in a search for the inner peace. 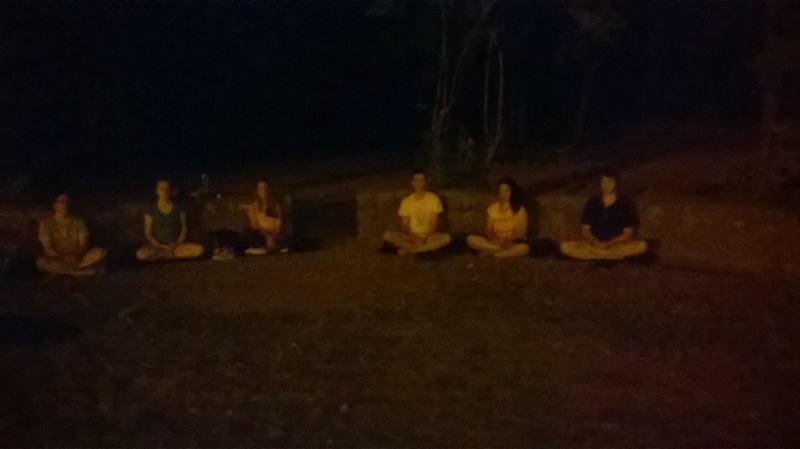 That’s how I will remember our meditation group that we unofficially formed in the youth exchange Film for Inclusion in Topola, Serbia. Being a Peace Agent and Coach at World Peace Initiative/Peace Revolution, I felt it my duty to share my meditation experience with an international group of young people. During our first session, we did not only try meditation, but I also introduced my friends – young filmmakers – the benefits of meditation. I mentioned the possibility to attend the International Fellowship in Thailand which turned out to be a life-changing experience. Though the first session was more like an experiment, not equally enjoyed by everyone, later it was about those few people who wanted to join my sessions every evening. Some of them came several times, others tried once or twice, but what probably attracted them to meditation were the benefits they received right after. Some of the participants want to continue their practice in the future. “If I ever feel down, at least now I know something that will help me in many situations – meditation,” says Ensar. Same with Aleksandra, who has been going through a complicated phase in her life and from now on would like to do meditation on regular basis. “It was nice, and I don’t want to lose that,” agrees Jona from Albania, adding that meditation helps her to stay happy. 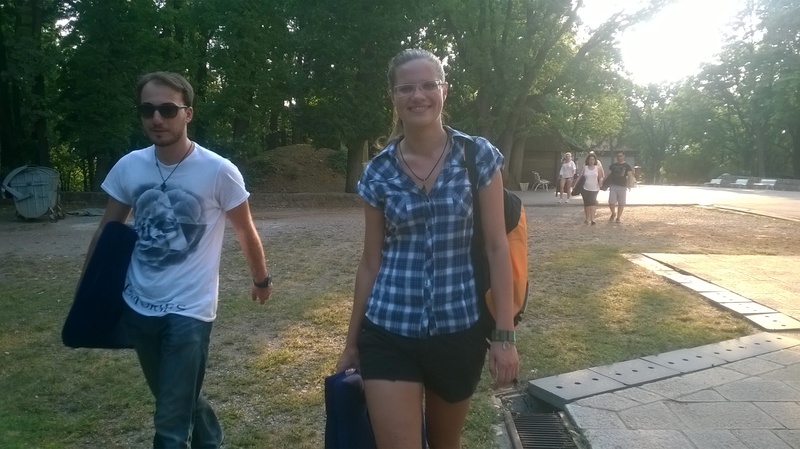 Our youth exchange is over, we are leaving Topola and saying goodbye to each other. It feels sad, but isn’t our life designed that way? Everything comes and goes. People meet and depart again. Yet, it is a nice thought to believe that, for those who meditate, there is something that stays; that feeling when we open our eyes after meditation, that inexplicable peace that each of us has cultivated deep inside, that beautiful sensation, so blissful, so calm, so true – a magic behind the church.